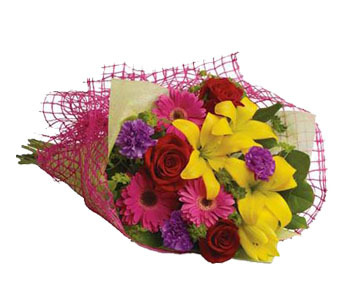 Send gift hampers, food baskets or gift boxes to any City, Town or Suburb all over New Zealand. Fresh Gourmet Gifts, we cover the lot with easy online ordering. All of our products have Hassle free delivery. 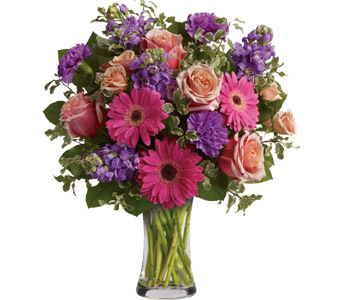 When it comes to special occasions like Mothers Day or Valentines Day, it pays to place your order early so as to make sure the deliveries can be planned and your order arrives on time. 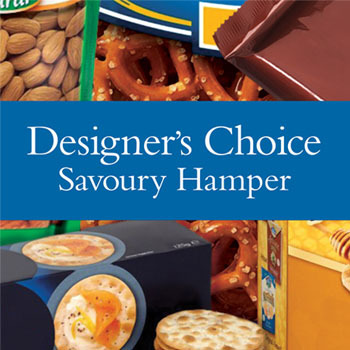 Our Local store will create a Savoury Hamper for you using locally sourced goodies displayed in a hamper or basket. 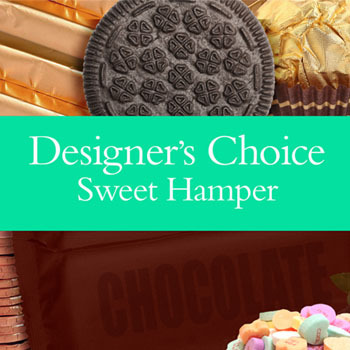 Our Local shop will put together a Sweet Hamper using locally sourced sweet treats that are sure to please. Rather send flowers? 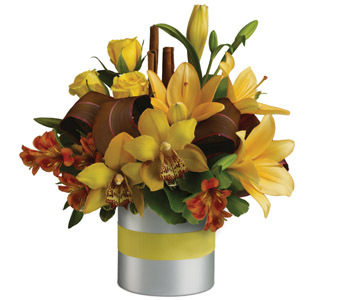 Let our designer make up a beautiful flower arrangement and have it delivered for you. 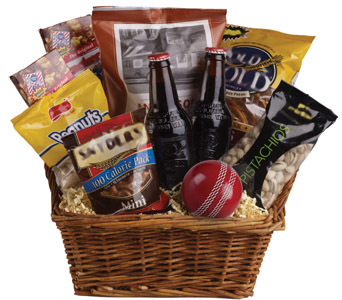 Our specialty; Gift Baskets and Hampers. We have a range of 15 pre designed items to make it quick and easy to order online. The prices on the website include delivery so no nasty surprises at online checkout. 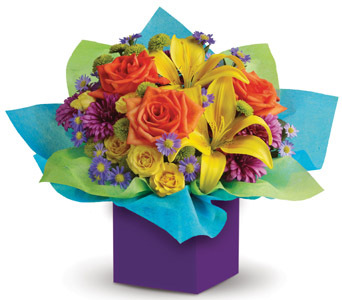 With more that 45 online designs, the bouquet page is sure to please. 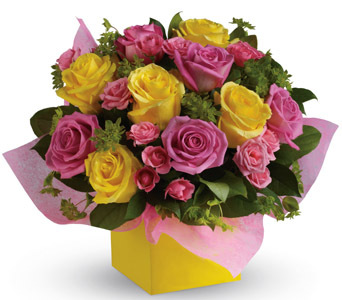 Looking for flowers to send a man, then check this category out to see our range of pastel and colourful bouquets. 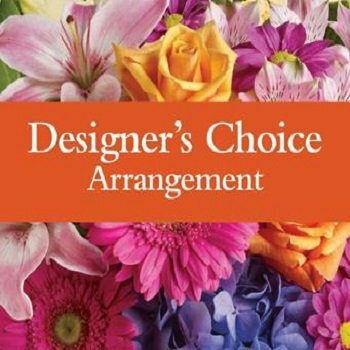 Over 60 beautifully designed flower arrangements to choose from here. Quick and easy secure online checkout and delivered to put smiles on faces throughout New Zealand. Rose still outsell anything - Valentine's Day certainly helps! 30 styles here from single long stem to dozens. Plus roses as part of an overall theme, not just red either - why not mix it up! More than 30 Sympathy ideas here. 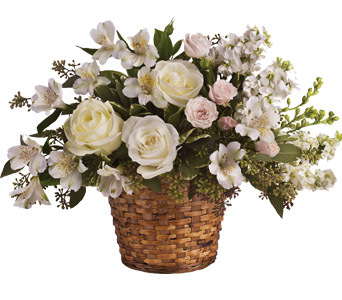 Suitable to send to funeral homes, houses or work premises. Sympathy covers bereavement, sickness, Pets and many other occasions requiring careful and tender thought! We can celebrate so many events, milestones and occasions. View over 40 items designed to help celebrate anyones happy times. Suits anniversaries, birthdays and parties of all types for any age including young and old. Do you want to create a lasting memory? 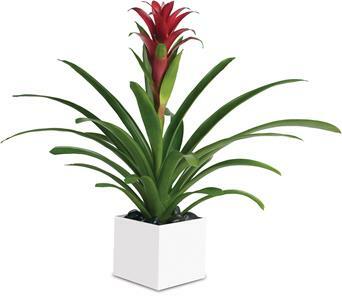 Then send one of our 10 types of indoor potted plants that will last for years to come. 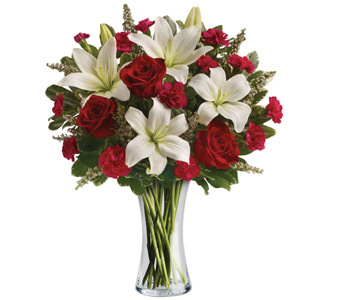 Non flowering plants can be a good choice to send to a hospital due to a lower allergy risk! A couple having a baby is one of the happiest times of their lives. We have 13 ideas here to send to the parents of a new born. There are even 2 gift baskets with practical items mum or dad will need, or a cuddly soft teddy bear for the child! A whopping 47 of our range come either in a box to sit easily on a bedside table etc. Or they come with a keepsake vase to be used over and over, particularly good as a housewarming gift we feel! 17 arrangements inspired by the tropical places we like to holiday in. Great for people that like something a little different. Selected and styled using local and imported flora. Orders for New Zealand Gift Hampers are sent to the nearest member store.